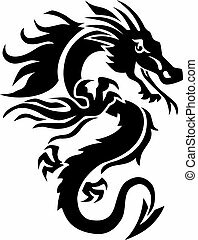 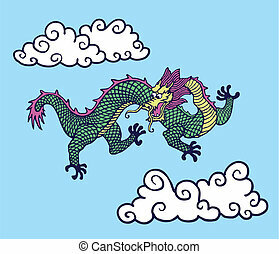 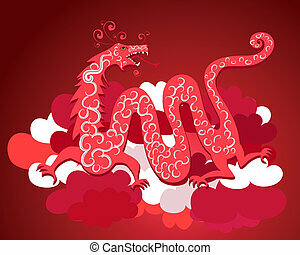 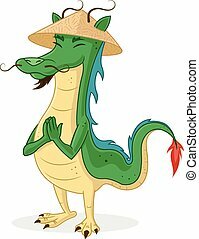 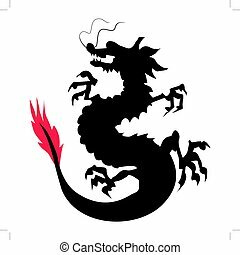 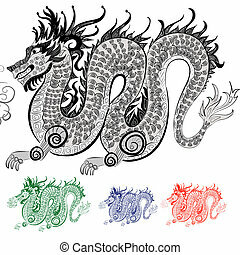 Traditional chinese dragon. 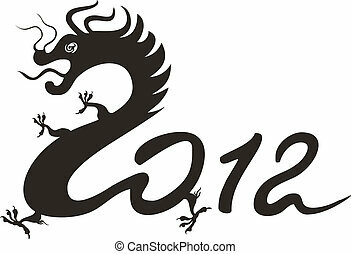 symbol of the 2012 year. 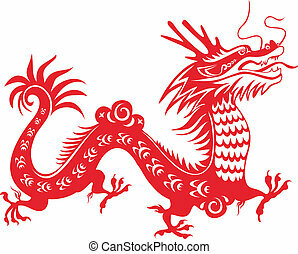 Dragon's collection. 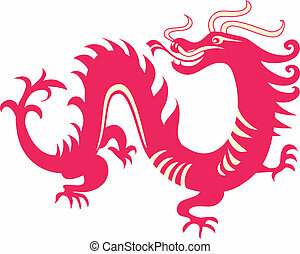 Chinese zodiac symbol. 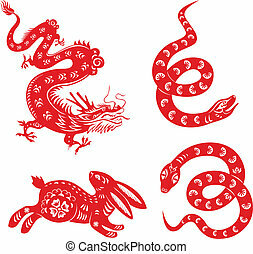 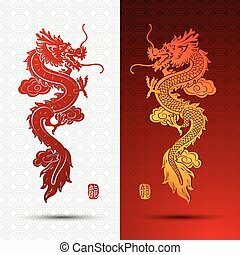 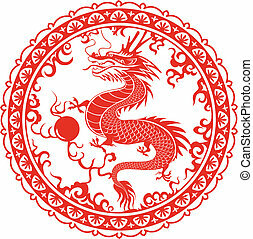 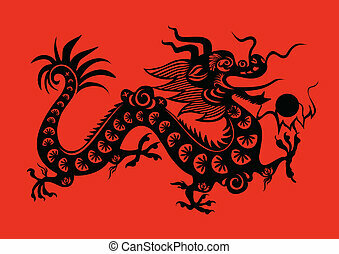 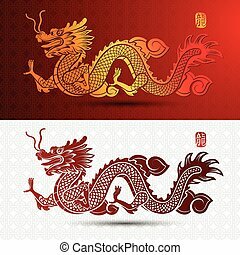 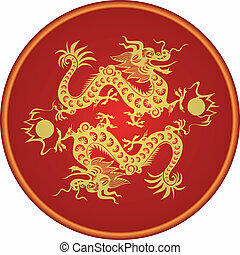 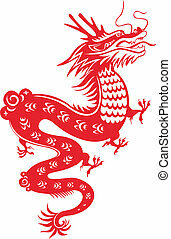 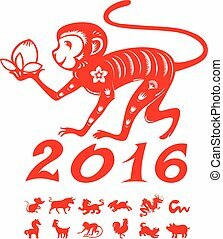 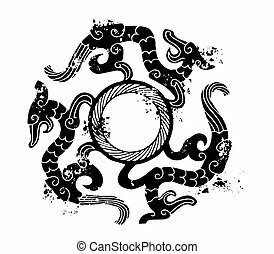 Chinese zodiac animals: snake, dragon, rabbit. 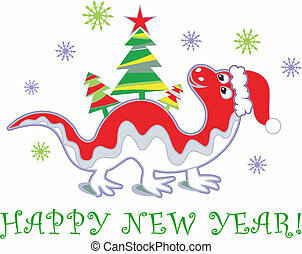 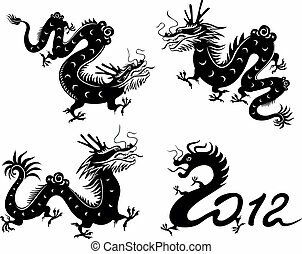 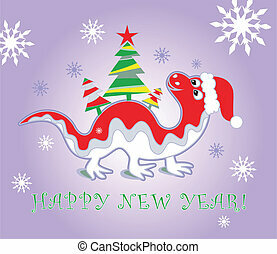 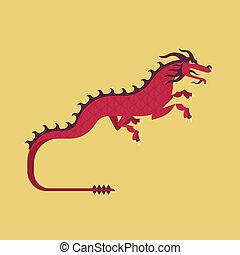 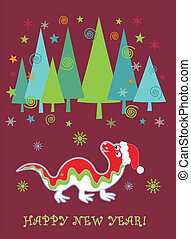 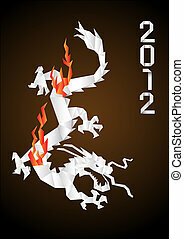 Dragon year 2012. 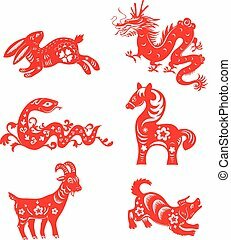 Chinese zodiac symbol. 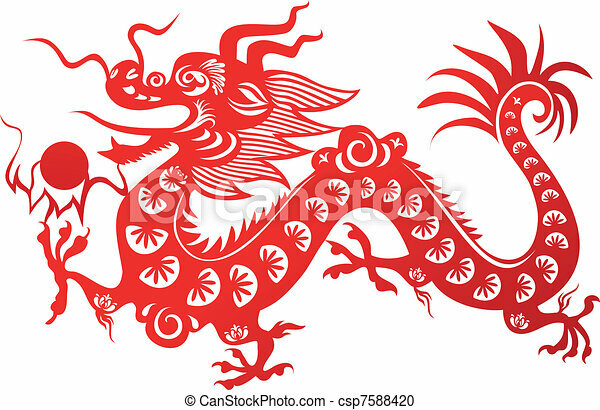 Paper-cut art. 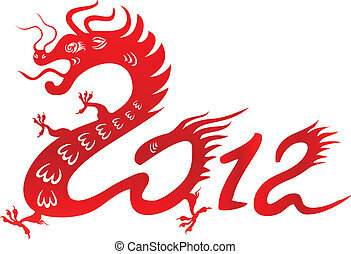 Dragon for the year 2012. 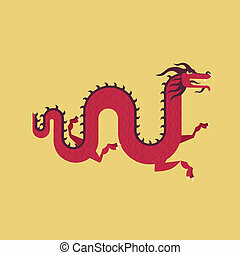 Traditional Chinese goroscop symbol.